One of our big projects this year was the expansion and remodel of the campground kitchen. We have lots of families and groups that come up during the warmer parts of the year to enjoy a campout, and many of them happen to be foodies who love to cook! 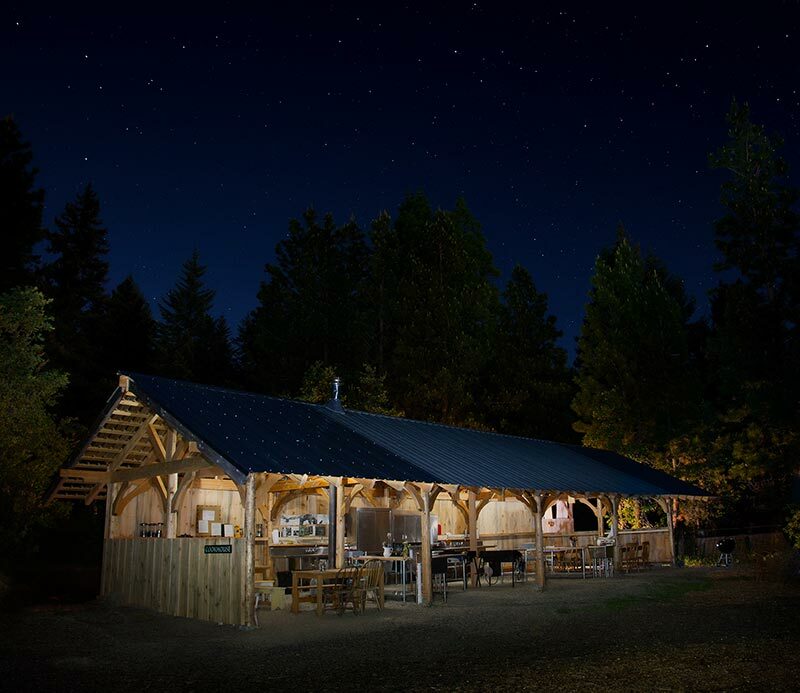 Situated on a private knoll overlooking hundreds of acres of protected meadows and gorgeous mountains, Willow-Witt Ranch’s Meadow House is a farmstay accommodation unlike any other. Perfect for family gatherings, personal and group retreats, this modern guesthouse offers the very best in an off-the-grid vacation on a working organic farm. 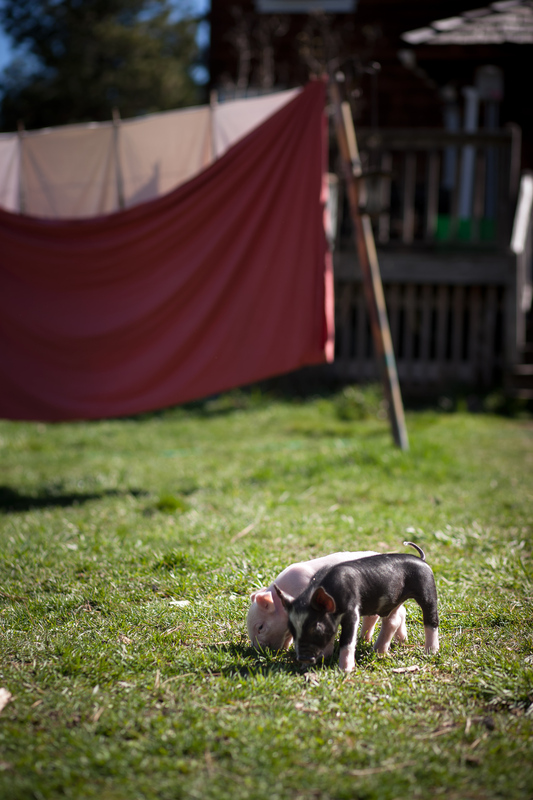 The goats may have kicked off breeding season, but now its time for our Berkshire pigs to get pregnant with next year’s piglets!